Integrated Care Systems is a statewide home infusion company providing a wide range of health care services in the home environment. Our highly skilled management and clinical team have years of hospital and home care experience with acute and chronically ill patients. This experience enables our staff to understand and empathize with the needs of our patients, their families, and caregivers. Our commitment to high quality, personalized patient care and customer service sets us apart. 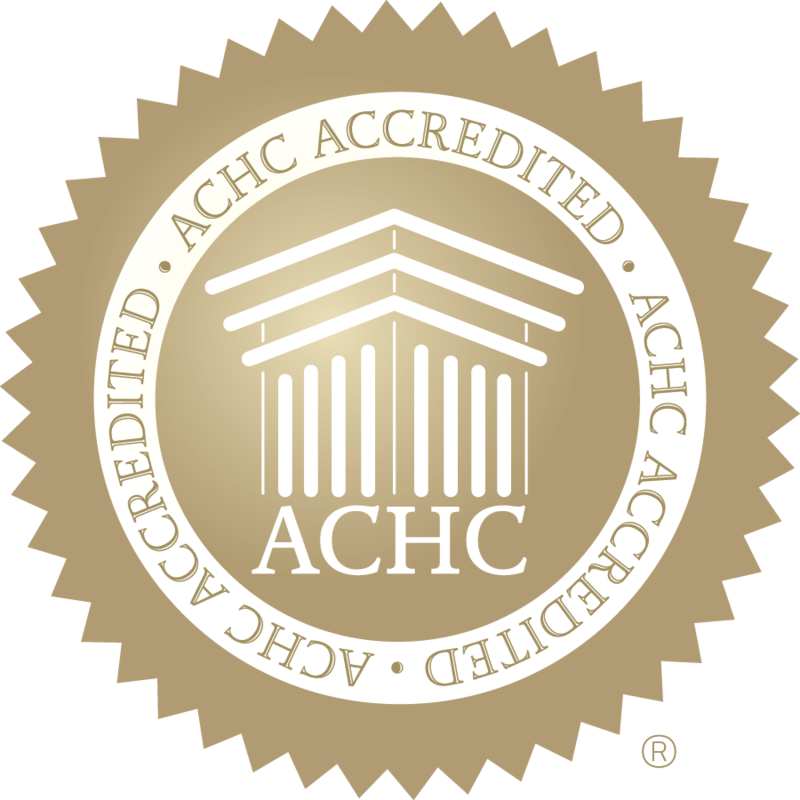 We adhere to the highest standards of safety and quality, through ACHC accreditation and a state of the art clean room. We provide comprehensive patient education, support, and online training. We have clinicians available 24 hours/day. "We would like to express our sincerest thanks to the entire staff at ICS for the wonderful care and support we have always received. You have always been there for us, whether it's a special delivery for unexpected emergencies or for moral support, we know we can always count and depend upon you to make things easier." "To us, The Martinez Family, ICS means a lot. We like that ICS calls every week to see if we need any supplies and to see if my son is doing well. When my son is in the hospital, ICS calls to see when he will be discharged so they can have his TPN and supplies we need ready to deliver to us. Thank You ICS for being here for us."